While we here at Easy Bay HQ continue to gather material for some new tape releases (they are coming, we promise), we first have another FREE digital single to share. This time around, we've got a pair of sweet-toothed house tracks from label co-founder Glenn Jackson. 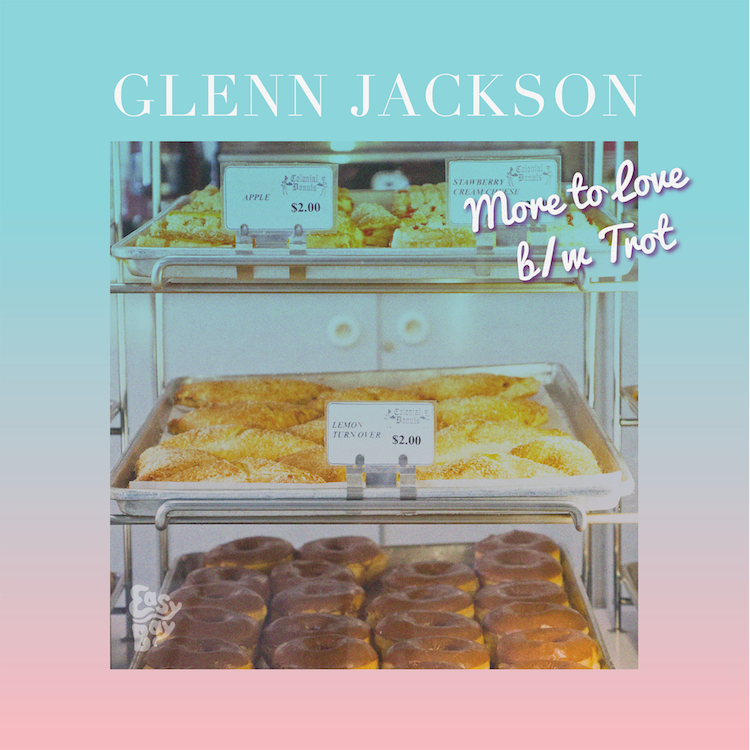 Clocking in at around seven minutes each, "More to Love" and "Trot" are extended voyages into sample-based fun that come topped with a few cheesy keyboard riffs for good measure. You can stream/download the third installment in the Easy Bay Digital Single series below.